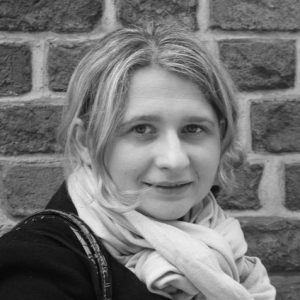 Iwona Reichardt is the deputy editor and lead translator for New Eastern Europe. She has a PhD dissertation in political science from the Jagiellonian University in Kraków. Her previous experience includes a one-year internship with Foreign Policy magazine in Washington, DC, and five years of policy analysis work with the World Bank at its headquarters also in Washington DC. Iwona is also the author of a number of academic and policy papers, published in Polish and English.